Browse > Home / Arts, Education, Entertainment, Featured Stories, Fundraising, Headlines, Life / Got your tix yet? Only 15 days remaining until the Poverty Bay Wine Festival! Got your tix yet? 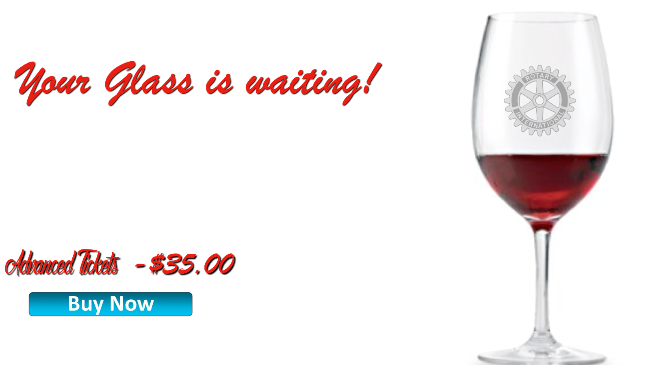 Only 15 days remaining until the Poverty Bay Wine Festival! You are invited to the 11th Annual Poverty Bay Wine Festival, coming to the Des Moines Beach Park Auditorium March 6-7! To purchase tickets, click here and save $5 with special early bird pricing! As always, 100% of the net revenues generated by this event are used to fund the charitable activities of the Des Moines Rotary Club. 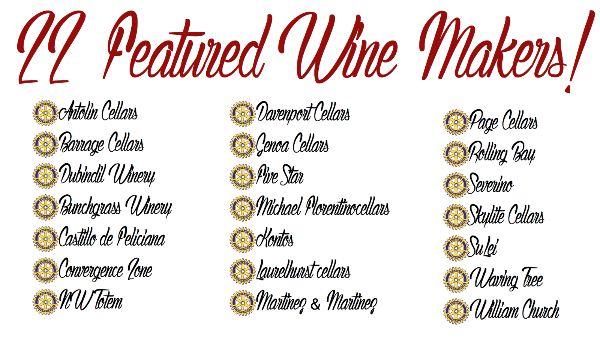 Free parking and a free shuttle service will run from the Des Moines Marina to the Wine Festival both days.Wine Festival Tickets $35.00 includes ten tasting tokens (tastings range from 1 – 3 tokens). Additional tasting tokens available for $1.00.Designated Driver tickets can also be purchased for $15.00 at the door.Must be 21 or over to attend. Please bring your IDs as IDs will be checked at the door. Designated Driver tickets are also be available at a discounted price. Interested in sponsoring this event? Your business could join the civic minded businesses above. Your company’s brand will be exposed to thousands for very reasonable rates.Best of all, your tax deductible investment will help the Des Moines Rotary Club assist the Highline Music4Life program put instruments in the hands of kids who otherwise couldn’t afford them.For sponsorship options and more information, click the button below. There are a limited number of sponsor opportunities left and they will be snapped up soon. 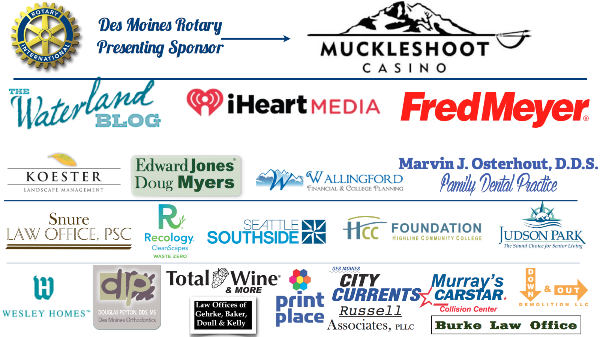 Thanks for supporting Des Moines Rotary!